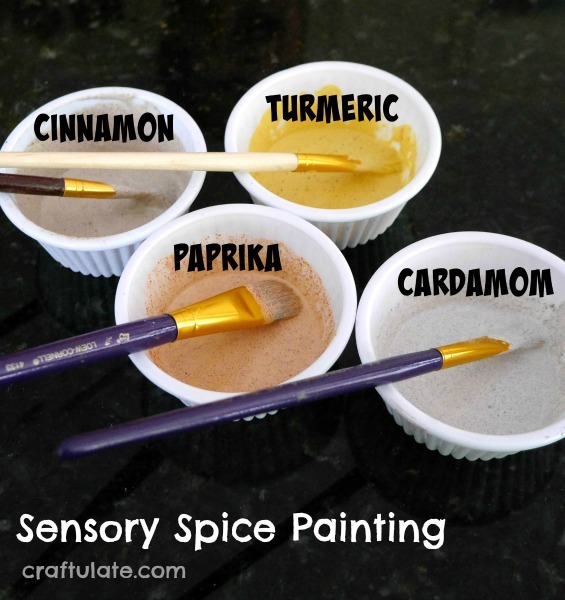 This dinosaur small world is a fun sensory play activity! This bacon fat bird feeder is a wonderful way of using up the grease that is leftover from cooking bacon! What better way to catch the sun’s rays than with this cute sun suncatcher craft? 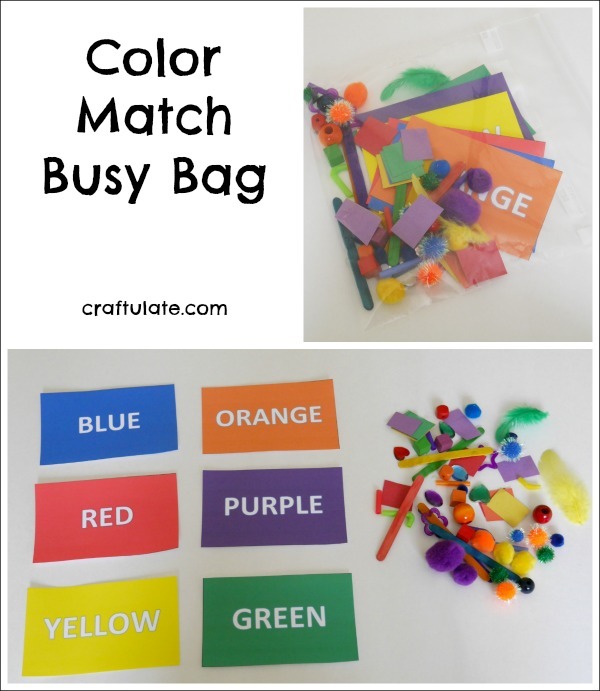 This color match busy bag is great for buying yourself some time and occupying your toddler or preschooler! Here are nine basic play dough skills that I think every preschooler should learn in order to get the most out of playing with dough! My son and I made this cardboard tube bird feeder craft for our new back yard! This play dough volcano is a classic science activity that every kid should try!!! I set a challenge to the kids to create a sticker collage with a Spring theme – could they fill the entire piece of card? 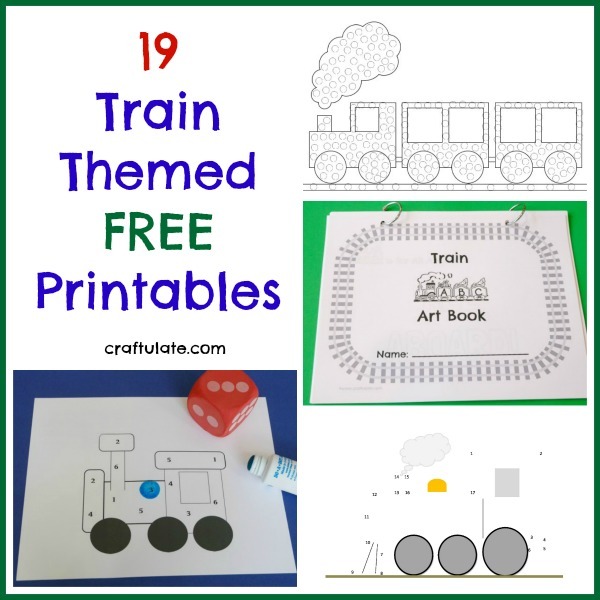 Your kids will love these bug crafts and activities!